Fox network chief says Hulu is growing faster than Netflix. As the deal between Disney and Fox continues to forge ahead, one of the assets changing hands will be Hulu. The two companies, along with Comcast and Time Warner, have partnered on Hulu but once the sale of Fox’s entertainment properties closes, Disney will become majority owner. 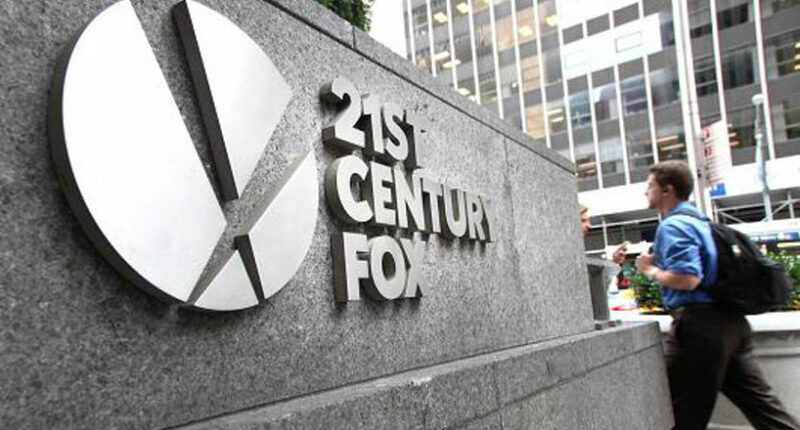 Peter Rice, president of 21st Century Fox and Fox Networks Group head, told an audience at Code Media that Hulu’s streaming TV service is growing faster than its rivals such as DirecTV Now, fuboTV, PlayStation Vue and YouTube TV. So what does that mean? According to Rice, it means that Fox isn’t suffering from cord cutting as other networks might be. “By the time the deal closes, I think Hulu will have an excess of 20 million subscribers,” said the exec. That would be 3 million more than its currently reported 17 million members. “It’s added more subscribers in the U.S. than Netflix has both the last two quarters,” he added. Rice also downplayed the potential for Comcast to try outbidding Disney for Fox, saying that a deal was made that the company thought was good for Fox shareholders. In addition, Rice stated that Fox’s entertainment holdings were a great fit for Disney. The overall takeaway is that the over the top streaming bundles are stemming any losses the networks have had due to cord cutting.